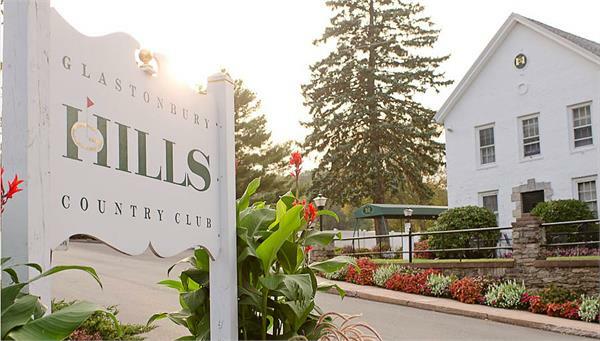 Please join us for the Society for Information Management Annual Scholarship Golf Tournament to benefit the SIM Scholarships on Monday June 3, 2019 at Glastonbury Hills Country Club in South Glastonbury, CT. The event will include a 4-person scramble, box lunch and awards receptions following the golf. Proceeds will fund IT scholarships for inner city students pursuing a career in IT. Early registration is encouraged (sell out expected).